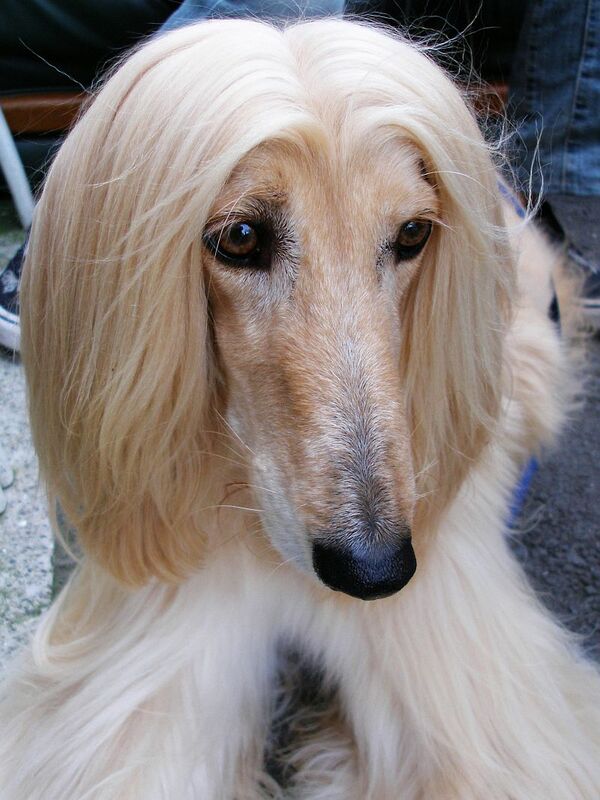 H&F Council have officially advised refugees from Afghanistan to seek support from an Afghan hound club. The advice was published in Council Papers (see page numbered 346) which the Conservative led authority used to justify their view that there are in fact "excellent alternatives" for those affected by their decisions to sell off Palingswick House. That building provides offices to the Afghan Council UK, the Iranian Association and many other local charities supporting 'vulnerable' individuals. The report also urges Iranian refugees to seek help from the Iranian Embassy (see page numbered 353). The advice was given as part of the Equality Impact Assessment which H&F Council is legally obliged to carry out when making such decisions. On the front page of the Southern Afghan Club’s website it tells how it has been “bridging Afghan hounds and humans since 1946”. The Iranian Association's website tells how it "has enabled unemployed ethnic minorities and refugees in London to overcome language barriers." So how was this missed? H&F's Conservative members of the Cabinet had at least two meetings where they were meant to consider all aspects of the cabinet meeting paper and challenge their officials' recommendations. The responsible cabinet members also has a duty to go through the papers and ensure it is fit for them to sign their names to. So it is telling that these mistakes remained in the paper right up until the final stage of the decision making process when it was presented to the packed Cabinet Meeting. Not one Tory councillor asked why it was appropriate to direct refugees to the embassy of the country they had fled or why a dog fanciers' club was listed as an "alternative support service" to the Afghan Council UK? All this raises serious doubts as to whether H&F's Cabinet actually did read, understand and check out the advice given them by their officials and indicates the apathy of H&F Council which stopped it dealing with this matter properly. I will report more on Monday night’s meeting later but it is worth noting that at the beginning of the meeting Cllr. Stephen Greenhalgh (Con), the Leader of H&F Council, asked all seven of his cabinet colleagues if they had read the Equalities Impact Assessments and understood the details and consequences of their decision. They all stated on record that they had.